This is a reminder that our annual meeting and party are coming up on Sunday, May 6 from 3-5 pm at David O’Brien’s house. 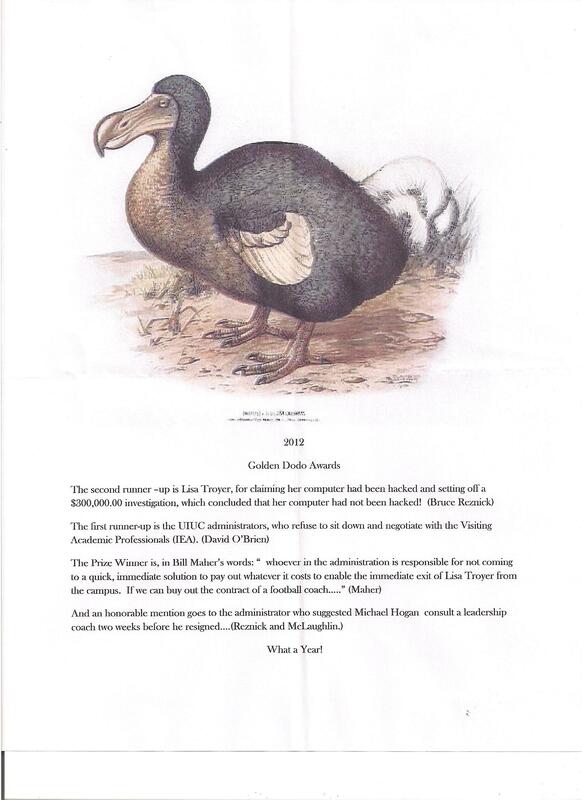 A CFA tradition for a number of years now has been the annual Golden Dodo award (with formal plaque and proclamation) for the most irresponsible and wasteful fiscal behavior at the University. 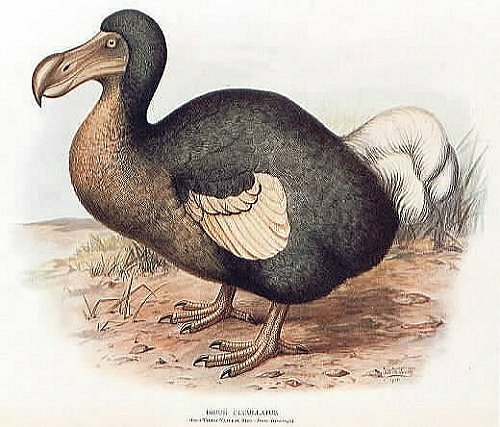 I’m writing to ask you to please submit nominations for the Golden Dodo award, creatively written up, of course, to me at susangdavis@gmail.com. We will acknowledge all contributions. There will be refreshments and relaxation at the O’Brien / Iriye house, as well as a report on the year’s activities and nominations of next year’s officers. Update: here is our dodo proclamation: Click to enlarge. ← State University, Inc., Episode One!